Offers as received! 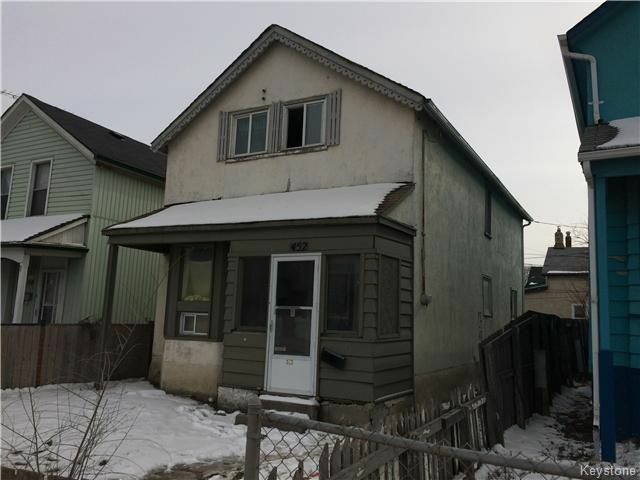 This Two storey home features 5 BEDROOMS, 2 BATHS, living room, dining room and kitchen. New high-eff. furnace, some newer windows, newer paint and carpets. Needs some TLC. Centrally well located! Close to transportation and shopping. Huge park and schools down the street! Great Solid Home! Make your appointment today!